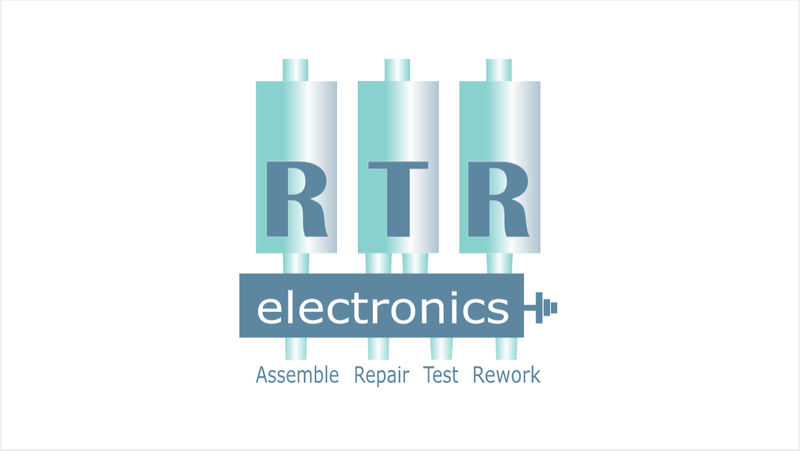 In RTR Electronics we ensure that our facility is stocked with an appropriate quantity of parts for our manufacturing services. Our parts store is located within house so there is very little delay in restocking the assembly floor. RTR have the purchasing power to ensure that you get the best price on your bill of materials with excellent delivery times. We will source any materials that are unique to your technology if we can not Manufacture them ourselves in our factory. We have state of the art Pick and Place machines that can assemble your parts at exceptional speeds. Please take a look at the videos to the right to take a look at our PCB assembly technology.